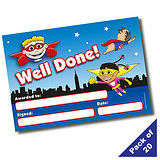 Give your pupils an extra-special 'Well Done!' 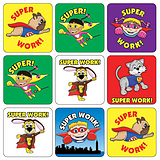 with these super-powered reward certificates. 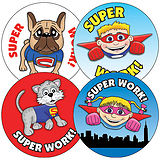 Your pupils will love the superhero design of the certificate, especially our favourite SuperDog!